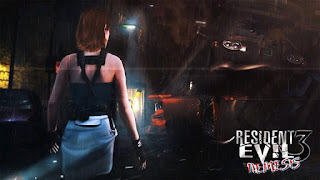 In an interview with Japanese website GameWatch and translated by GearNuke, Resident Evil 2 producer Yoshiaki Hirabayashi was asked about the possibility of Resident Evil 3 now that its predecessor has released. Hirabayashi explains that they only did Resident Evil 2 because fans had been asking for it for so long. So with enough fan demand we could see Resident Evil 3 remake. 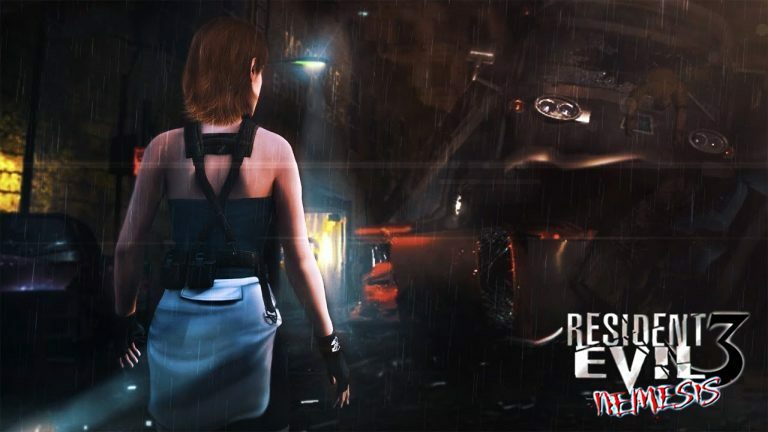 The question is not if will see Resident Evil 3 remake, the real question is when. Thoughts ?